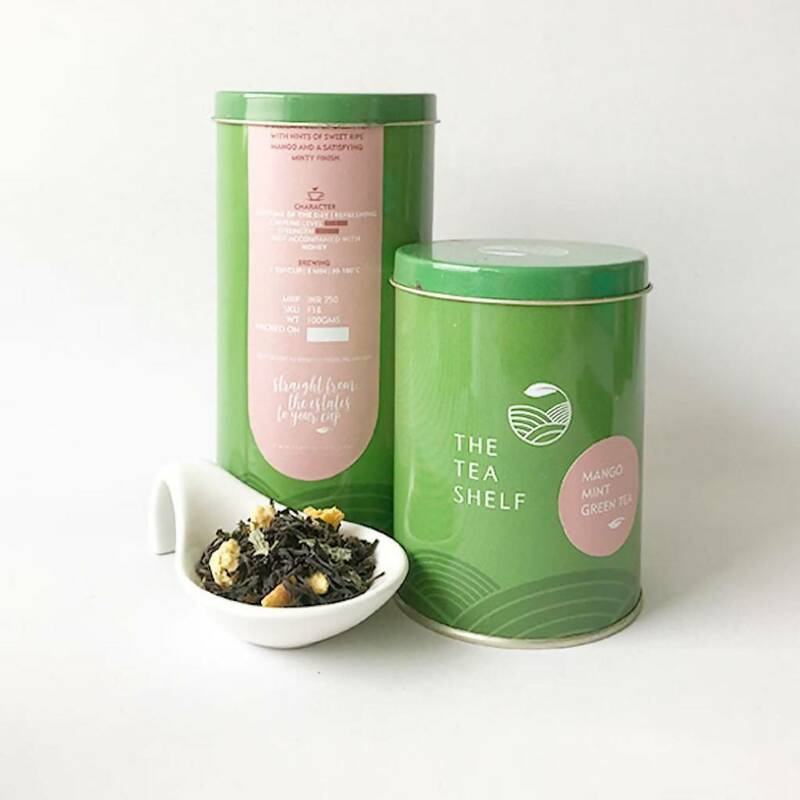 The alliance of ripe mangoes and fresh mint brings to table a perfect synthesis of summer flavours in this green tea blend. 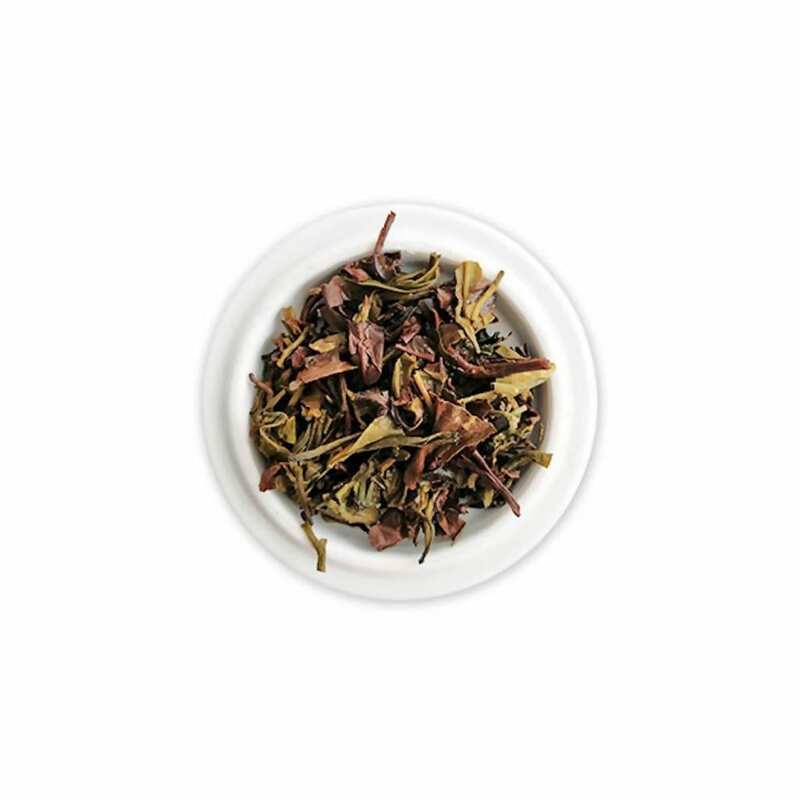 A very delicate cup once brewed. 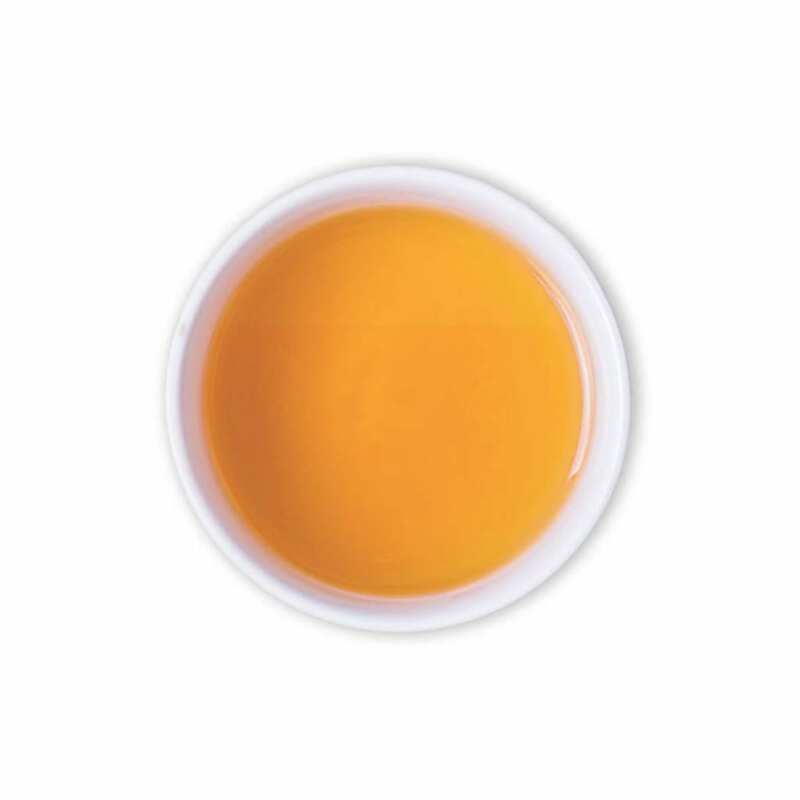 The subtle sweetness of ripe mangoes is uplifted by hints of mint in the light yellow brew. 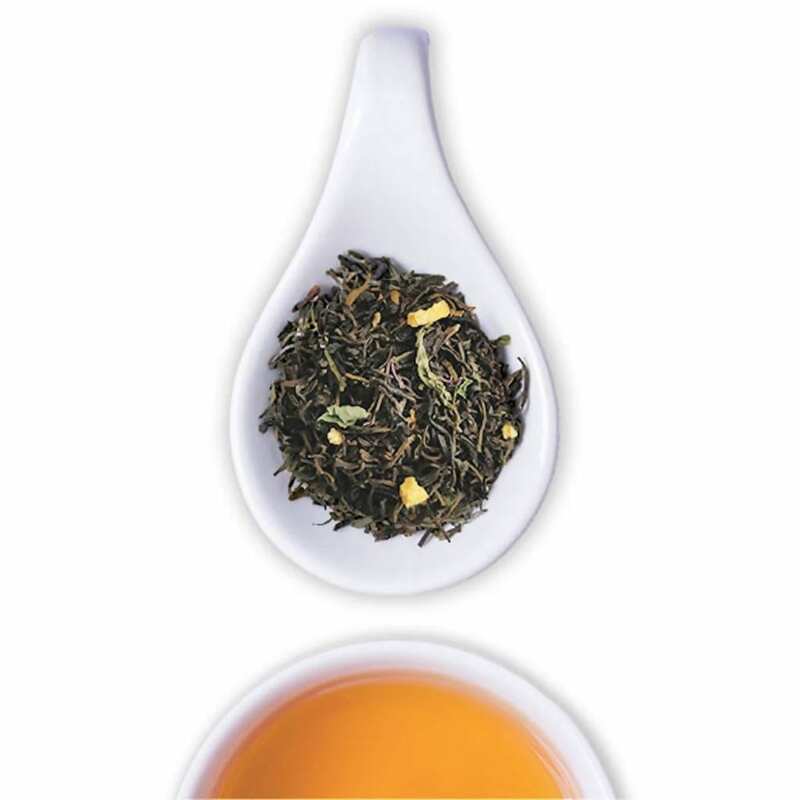 Reach out for this cup if you are the one for mild flavours in green tea.